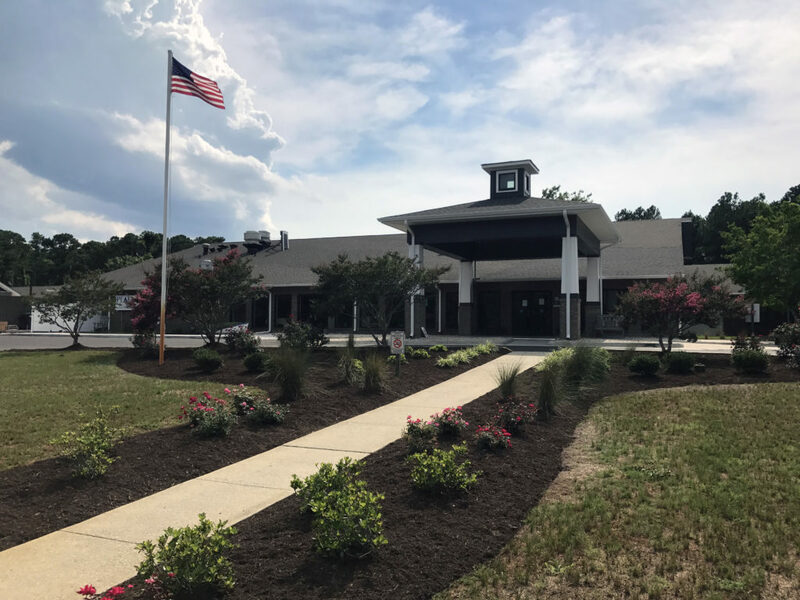 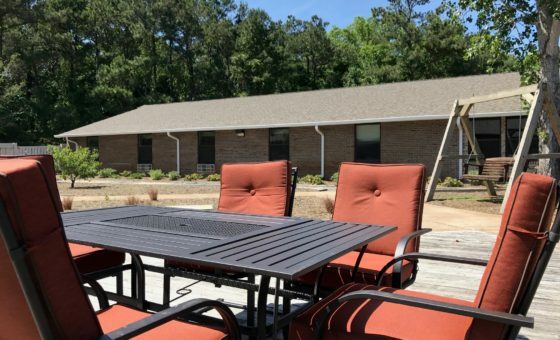 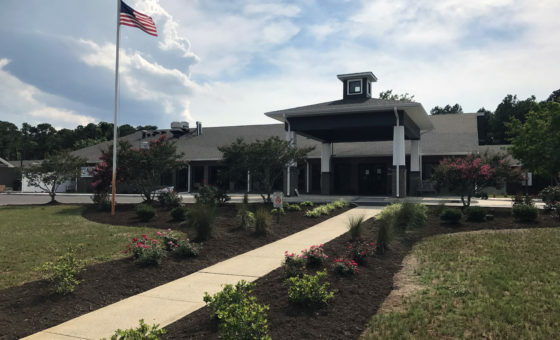 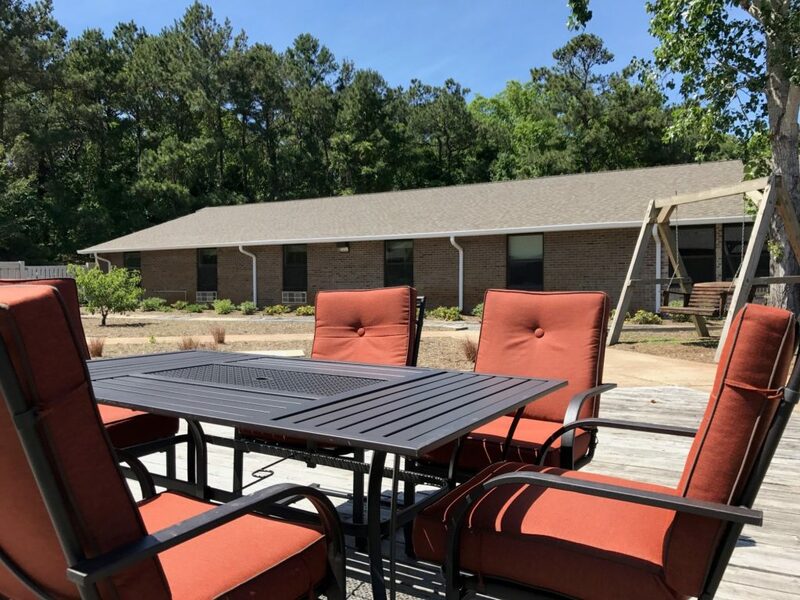 430 W. Health Center Dr.
Nestled in one of North Carolina’s top coastal destinations in Nags Head, Peak Resources of the Outer Banks, proudly provides adult rehabilitation and nursing care. 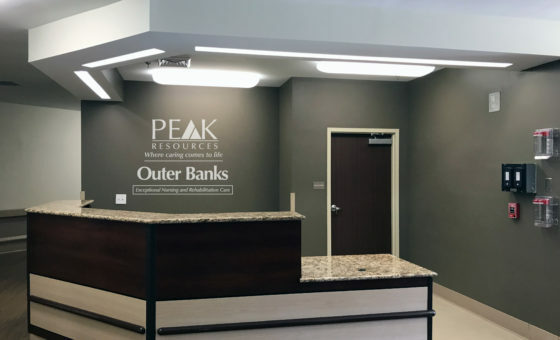 At Peak Resources, our team focuses on going above and beyond for our residents, providing a variety of rehabilitation services that fit their unique needs. 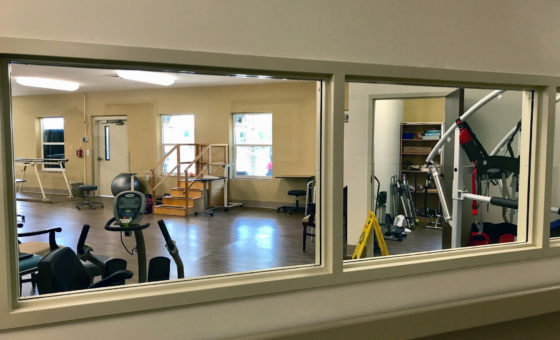 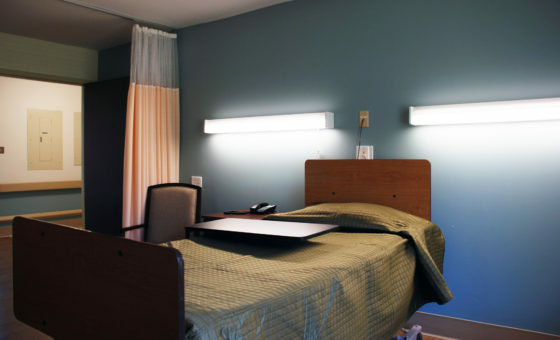 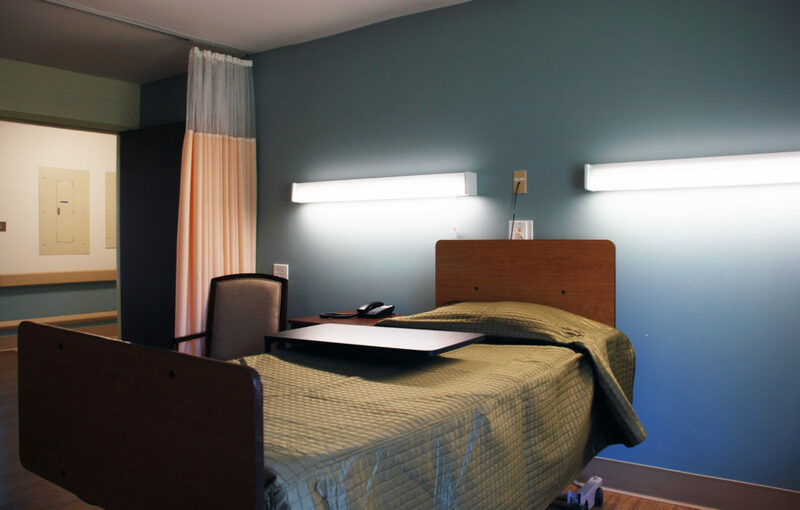 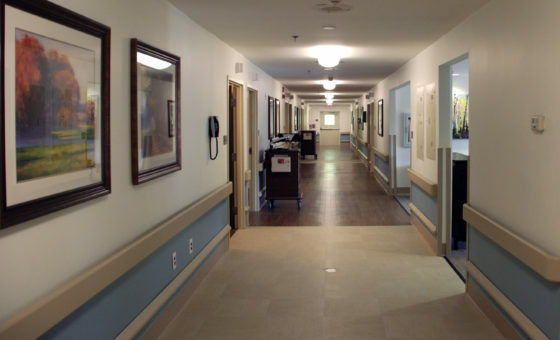 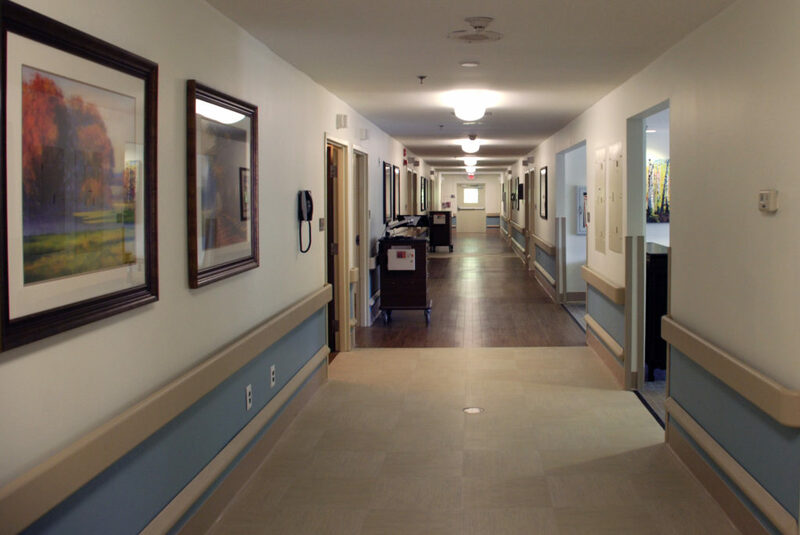 Our 126 bed facility is designed not only or those who have complex medical conditions but also for those who are recovering from surgery or illness. 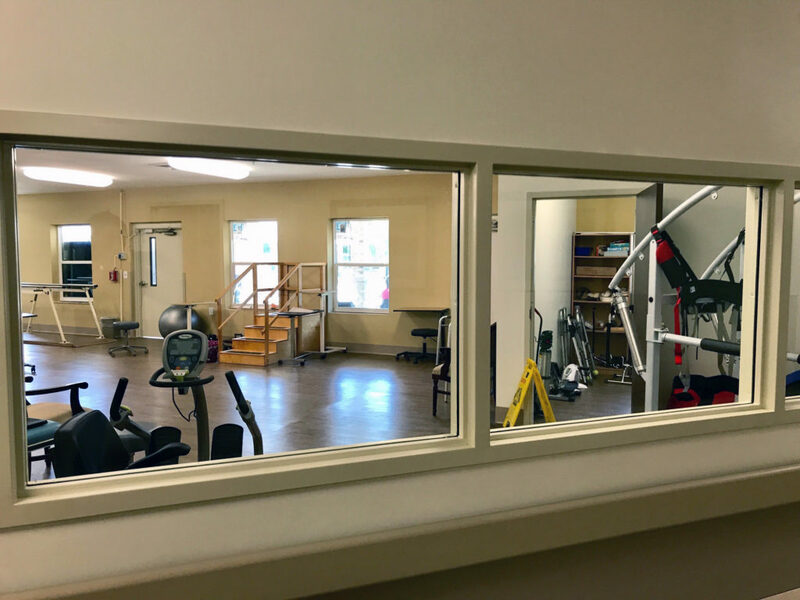 We offer a comprehensive rehabilitation program to help each resident reach their maximum recovery potential. 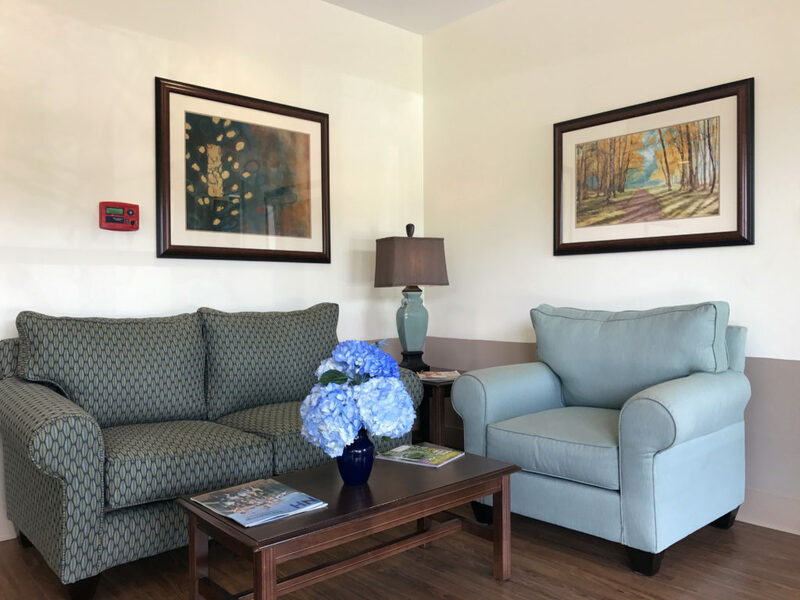 At Peak Resources, if your loved one is in need of special attention, our staff will work with you to make sure we understand the needs of the patient and adjust our services to ensure proper care is being provided. 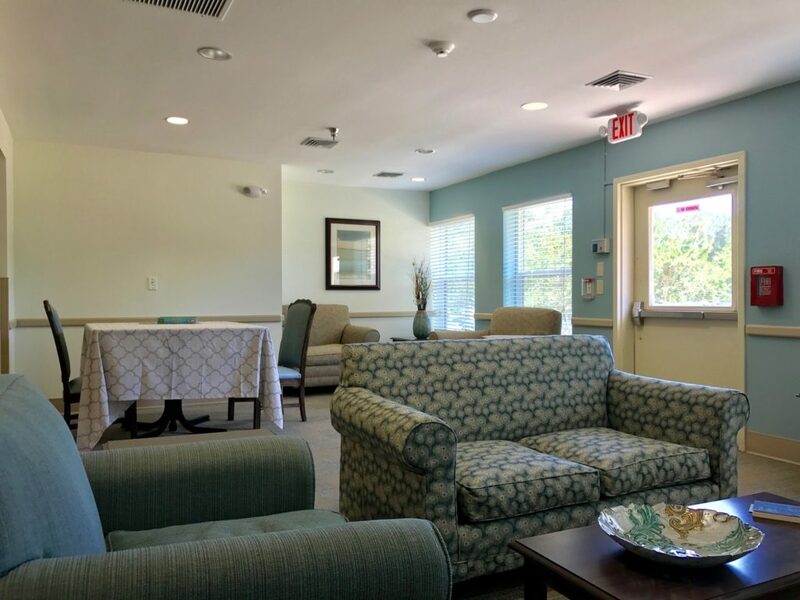 You can rely on our Medicare-certified staff to provide a happy, normal lifestyle for all of our residents in rehabilitation or those who are staying with us for long-term care. 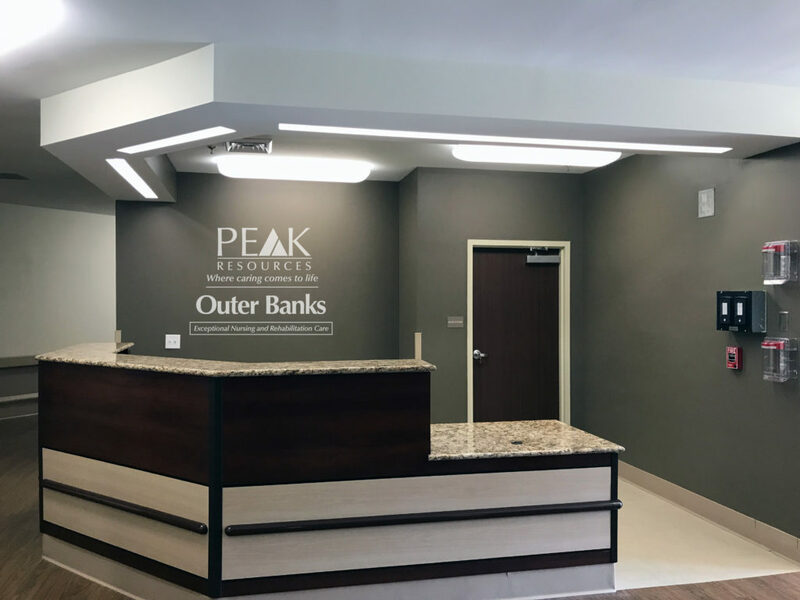 Peak Resources prides itself on being a total healthcare provider, which means we focus heavily on patient advocacy. 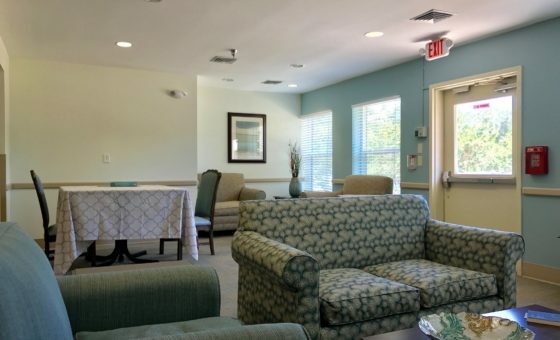 We are committed to ensuring our residents receive all of their entitled healthcare benefits. 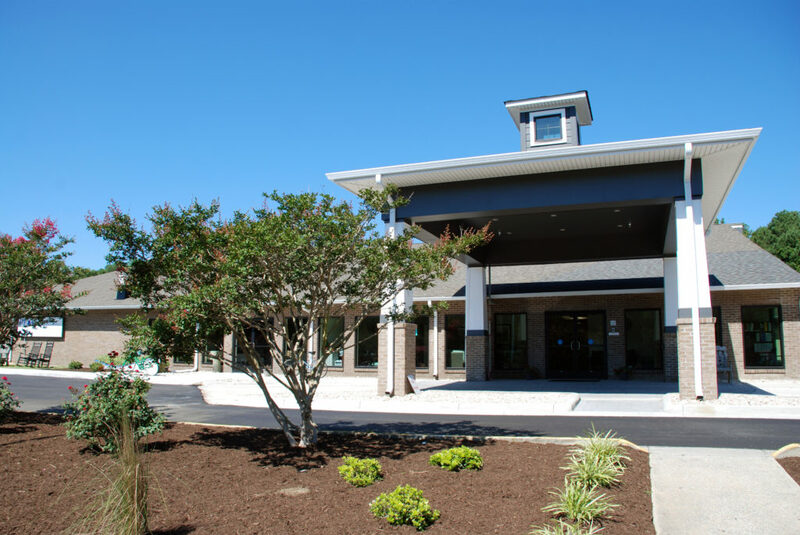 To accomplish this goal, we work closely with families to explore every possible reimbursement option and accept payments from a variety of sources, including Medicare, private insurance, Medicaid and private payments. 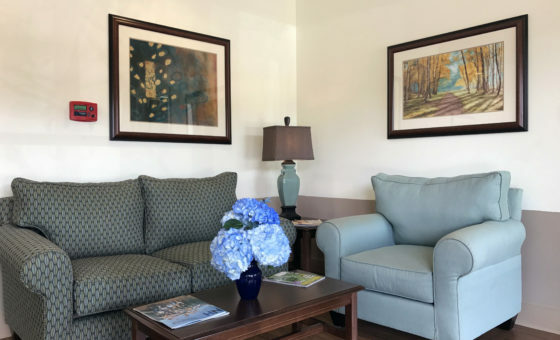 Contact us today to schedule an appointment to meet with one of our nursing experts. 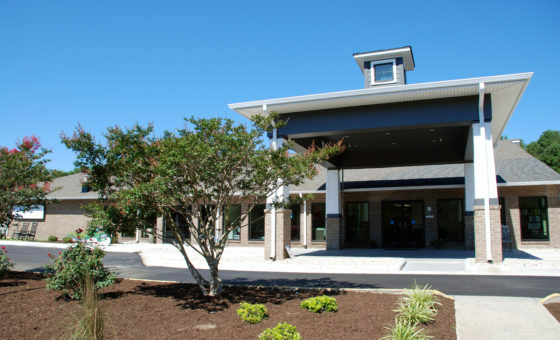 We would be happy to discuss treatment options with you, schedule a facility tour or address any other concerns you may have.